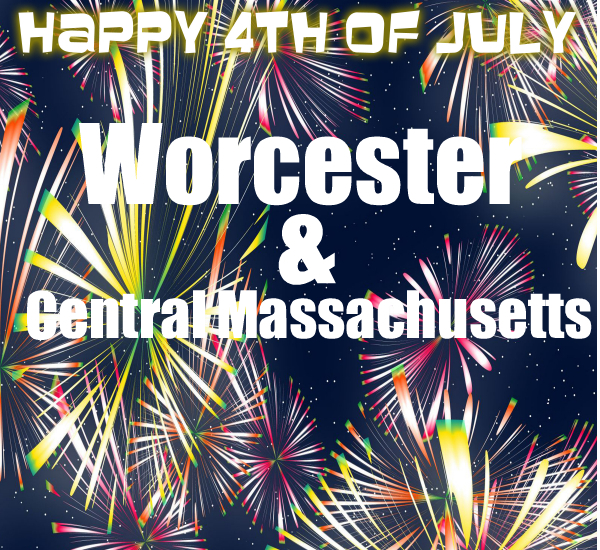 Celebrating Independence Day in the Central Mass and Worcester areas don’t just include July 4th this year. The Worcester Tornadoes are holding a series of Fireworks Fridays in July and August. They of course are tied in to home games so this week is out but the great news is that you will be able to “celebrate” all summer. 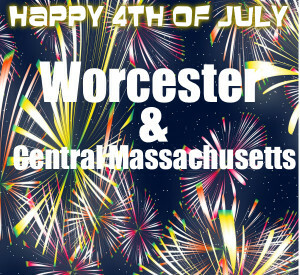 Fireworks always seem to symbolize American Independence Day to me so if you don’t get a chance to catch those that are scheduled today as part of Worcester’s annual Independence Day activities it is definitely worth checking out the Worcester Tornadoes Fireworks Friday schedule for the summer. As of right now the weather seems to be on track to cooperate though given the weather lately being prepared for an errant thunderstorm might not be a bad idea. For other Independence Activities and events in the Central Mass area the Worcester Telegram attempts to gather as much information about the Central Massachusetts towns that hold events. I have found that sometimes it is hit and miss. Going directly to the town website like the Town of Shrewsbury for example gets you the best information. Keep safe and enjoy celebrating the birth of the United States! If you are really lucky you may have a super long weekend too.